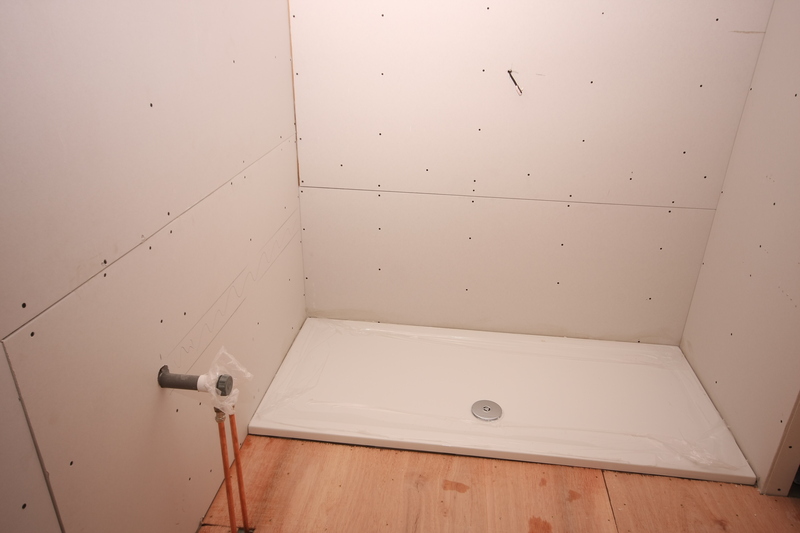 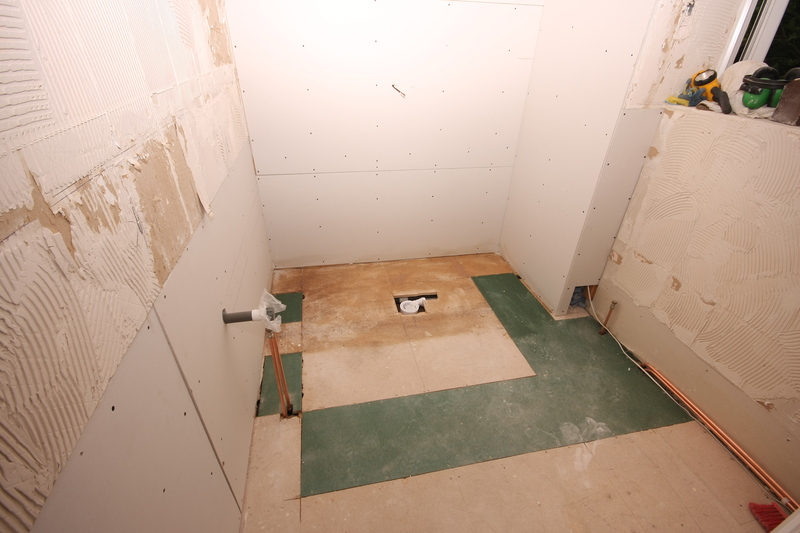 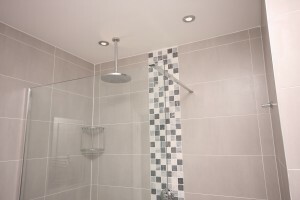 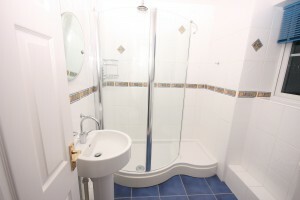 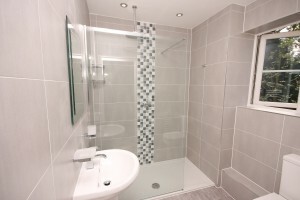 Tiling complete and sanitary ware is installed. Looking really good! 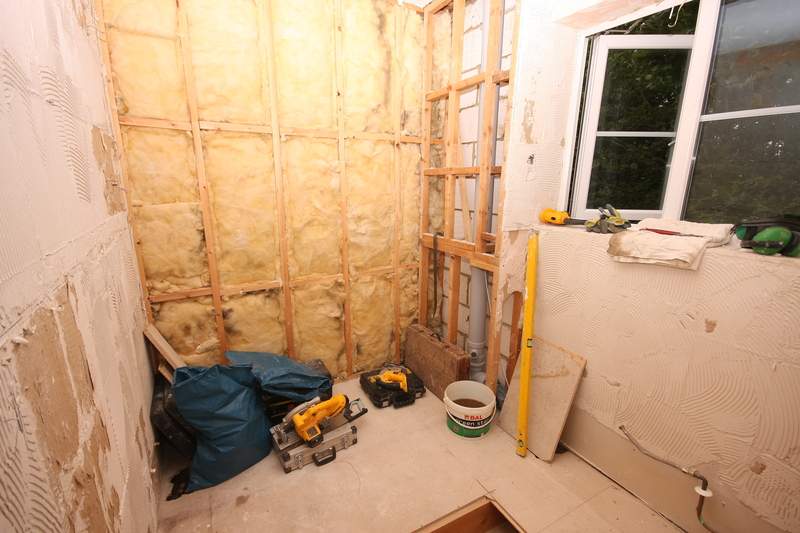 Old shower room removed, ready for new plumbing and plasterboard. 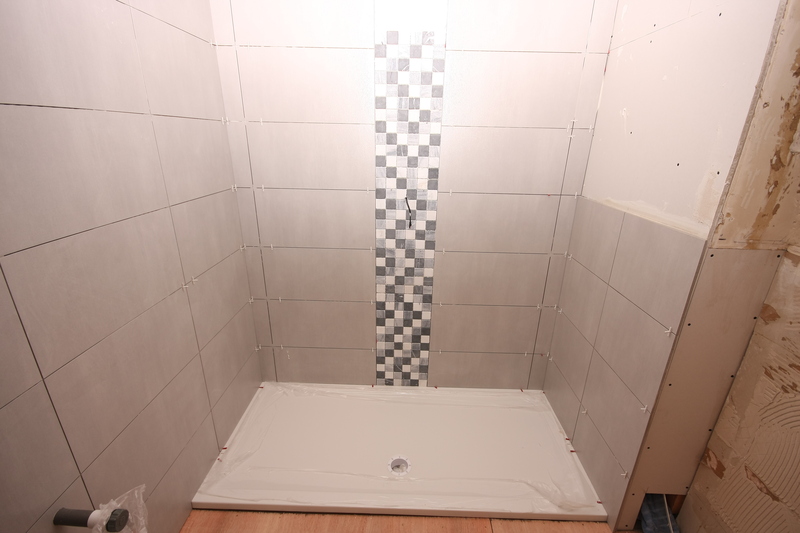 Tiling underway! 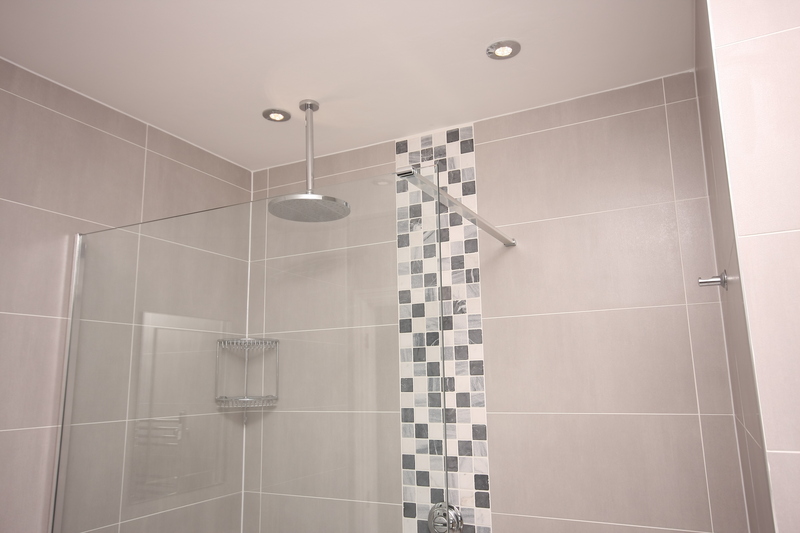 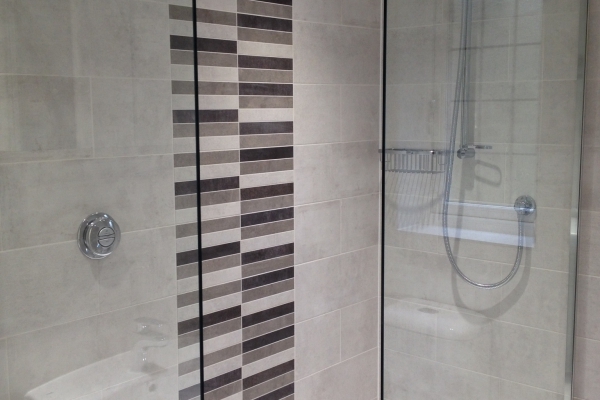 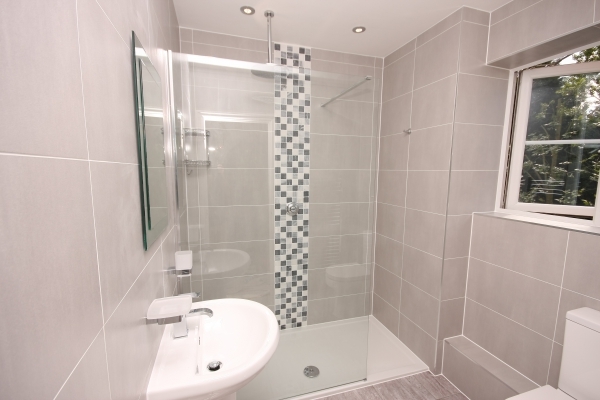 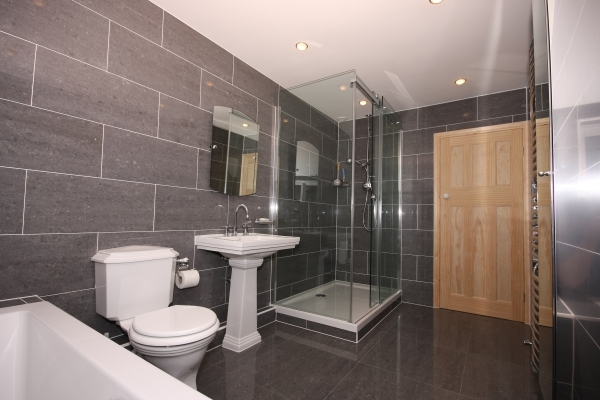 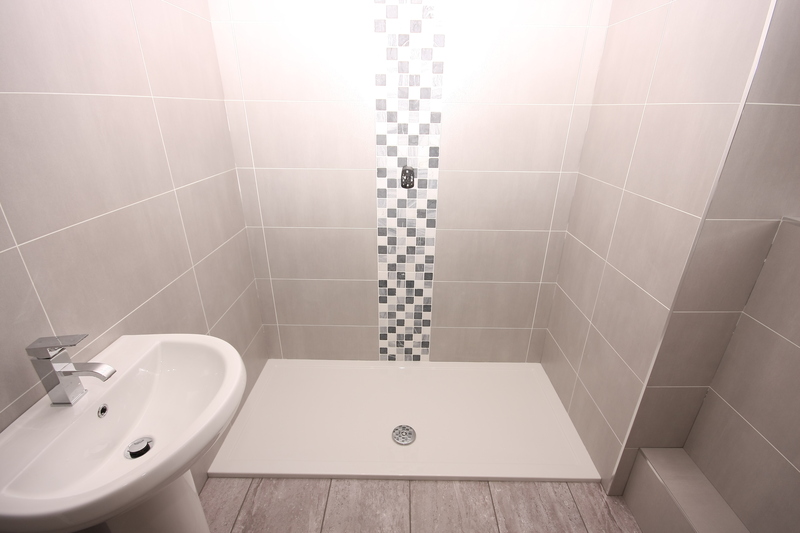 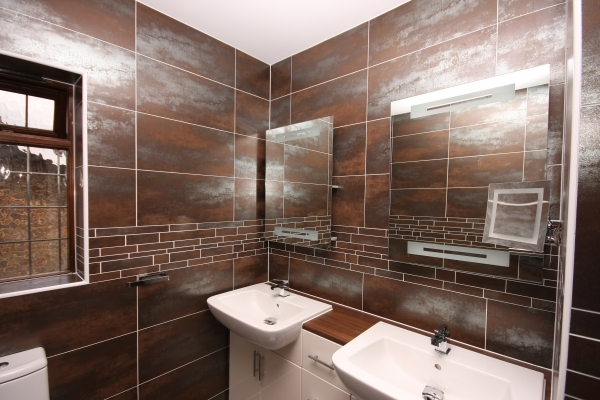 German Porcelain with a mosaic feature strip. 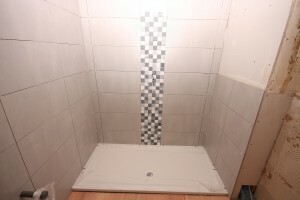 Lights and ceiling shower rose are in! 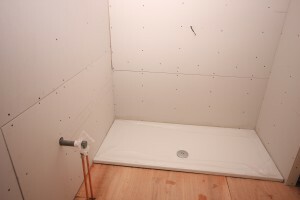 Glass shower wall is in place. 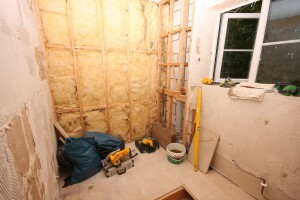 This entry was posted in Uncategorized on August 9, 2015 by stevereader. 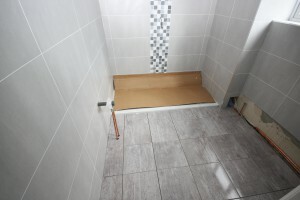 Just contact us for a free quotation!